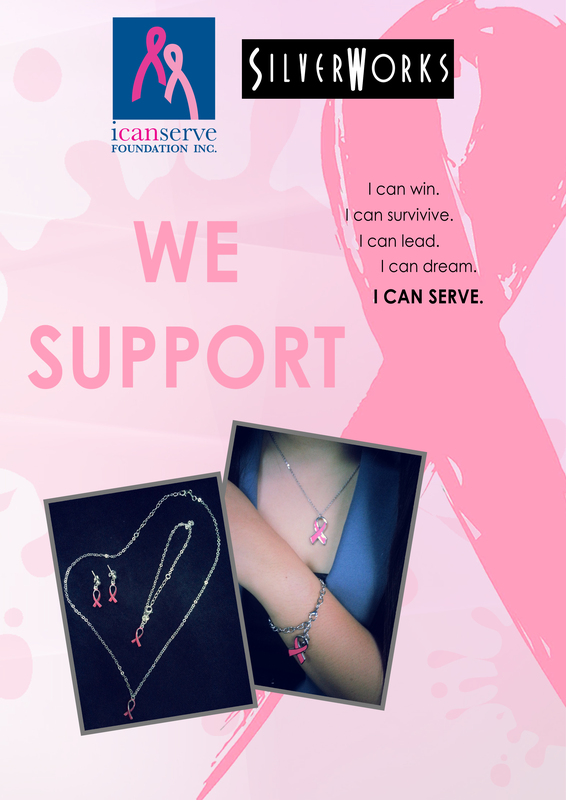 SilverWorks has partnered with ICanServe Foundation in selling pink ribbon merchandise, especially produced to raise awareness and help women living with breast cancer. 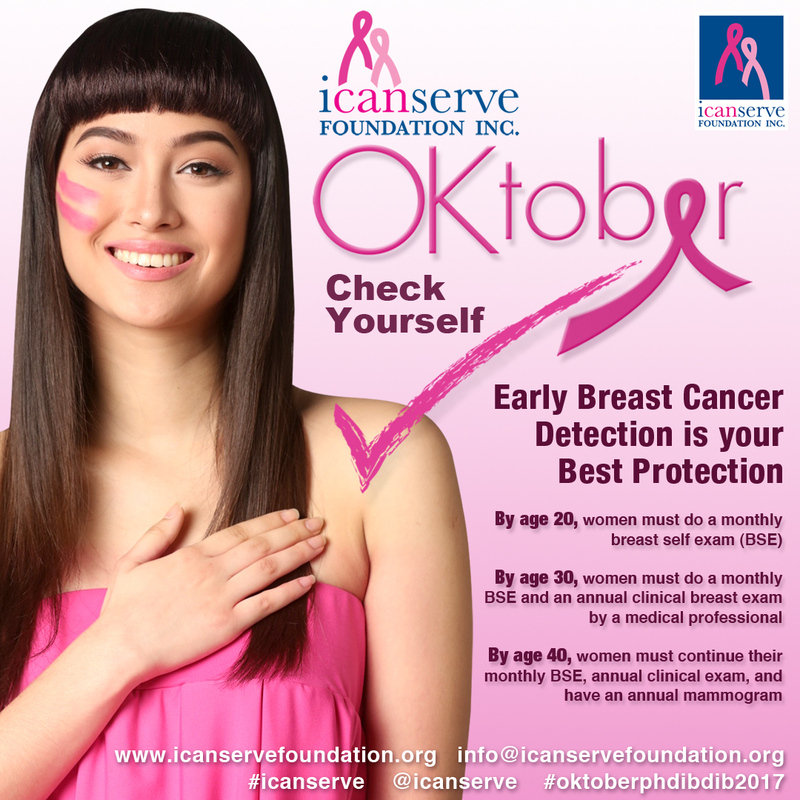 The company chose to donate to ICanServe 20% of net sales of select pink ribbon jewelry for one year, from October 2014 to October 2015. SilverWorks pink ribbon necklaces, earrings and bracelets are now available at all SilverWorks branches and in ICanServe event areas. 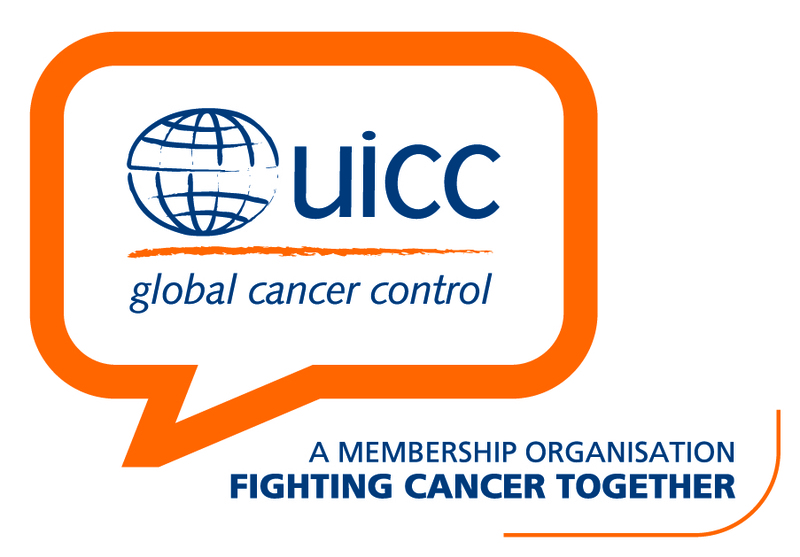 Promote early breast cancer detection. Inquire at your nearest SilverWorks branch and get your pink ribbon jewelry today.